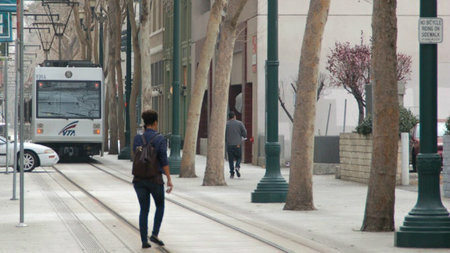 VTA plans to launch a six-month pilot by the end of 2018 designed to increase safety near light rail in downtown San Jose. Known as the Light Rail Safety and Speed Pilot Project in Downtown (p. 326 Board agenda), the goal of this effort is aimed at enhancing safety near light rail in downtown as a first step to eventually increasing operating speeds in the area. 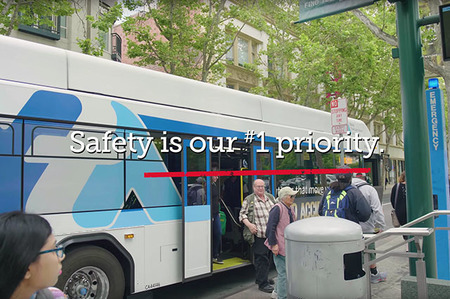 At VTA, the safety of our passengers and employees is our number one priority. We are continually evaluating processes, procedures and features of our system to improve safety and to adapt to changing needs. We are also dedicated to educating the public about how we can work together to make sure everyone is safe around VTA’s bus and light rail systems. With that in mind, we have produced a short, new video to remind our passengers and even passers-by how to stay safe around the rails and buses. 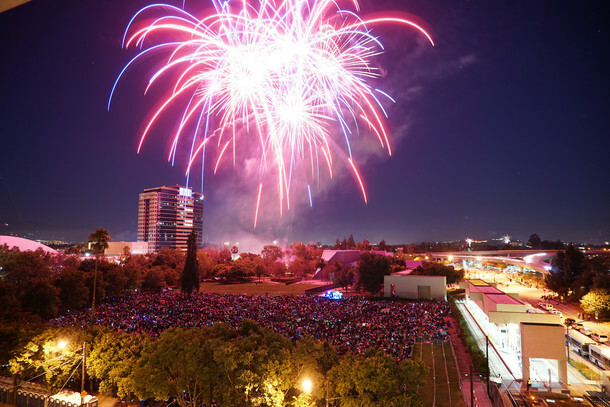 If you’re headed to the Downtown San Jose Fireworks show this July 4th, let VTA take you there! 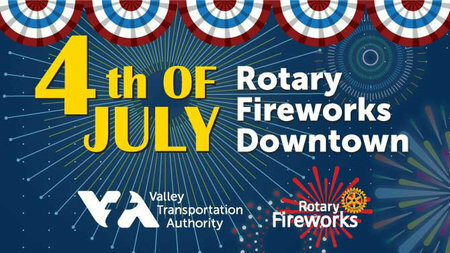 The San Jose Rotary Club is bringing back its free, world class fireworks show once again at Discovery Meadow, near the Children’s Discovery Museum. The fun starts at 9:30 p.m. but plan to get there early to stake out a good spot. Over the course of the two public outreach periods, (spring 2017 and spring 2018) for both Complete Street Studies, VTA received roughly 2,071 survey points of input for the Tasman Corridor Complete Streets Study. 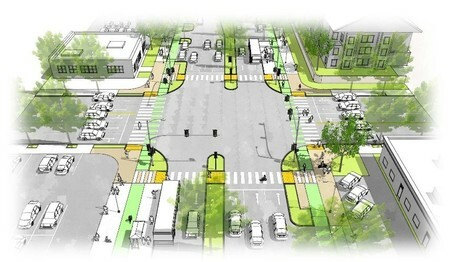 The Bascom Corridor Complete Streets Study received over 5,866 survey comments. Public meetings for both studies amounted to 358 attendees that included residents, organizations, and government entities. Comments gathered from the public meetings and online surveys regarding the proposed corridor improvements for Bascom and Tasman are being used to inform the project team. 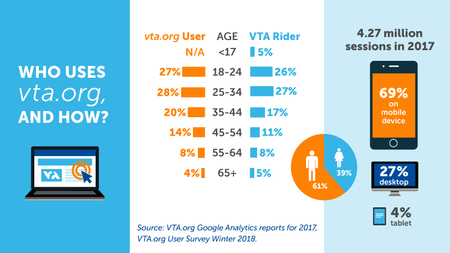 VTA is beginning to redesign VTA.org, which hosts information about transit service, projects, programs, governance, employment, and more. Our strategy is user-centered. Our design decisions will be focused on the needs of actual and likely users—like you! We’ve analyzed more than 1,400 responses to a user survey conducted earlier this year—thank you to those who responded! We’ve also analyzed website traffic data. Board of Directors meeting – August 2, 5:30 p.m.
Congestion Management Program and Planning (CMPP) Committee meeting – August 16, 10:00 a.m.
Administration and Finance (A&F) Committee meeting – August 16, 12:00 p.m.
Safety, Security and Transit Planning & Operations (SSTPO) Committee meeting – August 17, 2:00 p.m.
Update your subscriptions, modify your password, or update your phone number or e-mail address on your Subscriber Preferences Page. You may also unsubscribe from all VTA messages. You will need to use your e-mail address to log in. If you have questions or problems with the subscription service, please contact subscriberhelp.govdelivery.com. All other inquiries regarding VTA can be directed to customer.service@vta.org. Follow @VTA on Twitter and like us on Facebook for updates on social media. This service is provided to you at no charge by VTA. Visit us on the web at http://www.vta.org/.